Happy Monday! Oh and Happy December! Can you believe it's a week into December? Crazy. Are you ready for the holidays? Trust me. I am not. Nope. Not close. I decided to combine the weekly It's Monday, What Are You Reading? and my usual Monday Music postings into one. If any of you are interested in starting a weekly music linkup, let me! 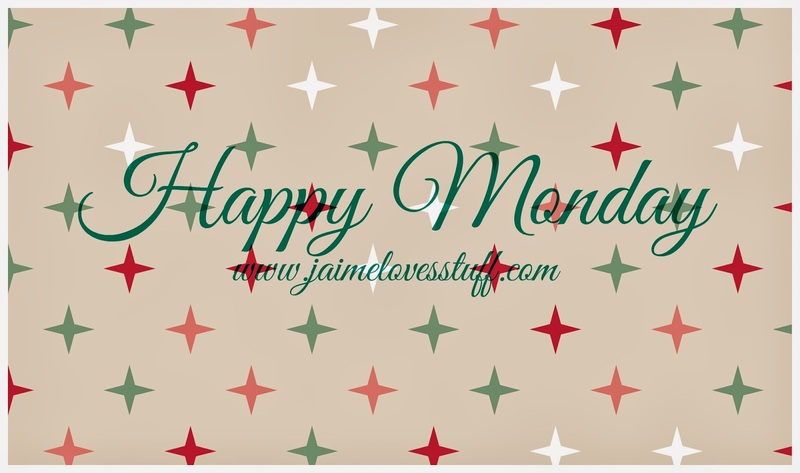 I can create a graphic and we can do any day if Monday is not amenable! Last week I posted that I didn't get any reading done. This week has some contributions! Whoot Whoot. I used to work for a radiation oncology practice and one of the radiation oncologists who used to come into the office and cover when one of our regular doctors were on vacation or out sick, etc. would always have a book to read. Generally, when he was covering- it was very slow (i.e., the holidays) and there weren't any patients to actually see (patients were still being treated but they weren't being seen on these days unless there was a concern and they weren't scheduled to see the doctor for a followup). So, to my point, he always had a book and he was reading the "Area 51" series by Robert Doherty. He was a huge fan and I have finally read the first book. It was a fun, fast paced read and I recommend it to anybody who likes military science fiction, conspiracy theories, etc. I enjoyed it a lot! 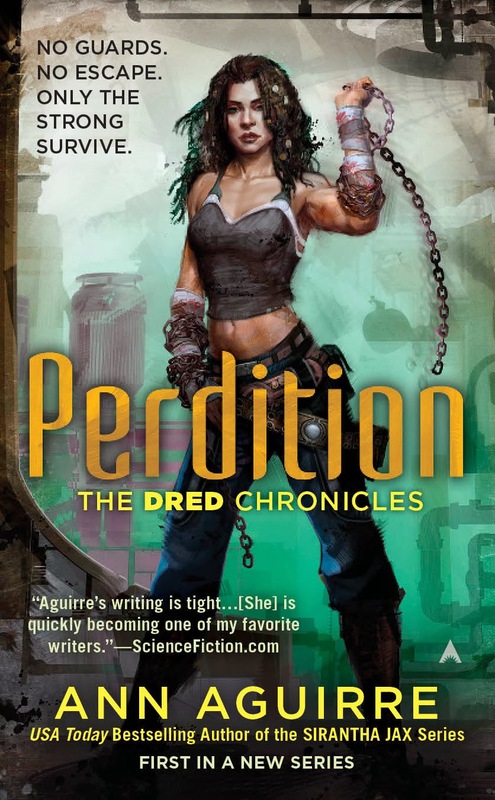 This week, I am starting "Perdition" by Ann Aguirre. I was really sad when she decided to end the Jax series but Perdition takes place in the Jax 'Verse, so I am really happy! I loved the Sirantha Jax series so I have high hopes for Perdition! This week, I am really, really, really loving really upbeat music! I am a fan of Ke$ha and I think her music is a lot of fun. I also really, really like Pitbull and am really glad he is getting some mainstream success. It's going down, I'm yelling "TIMBER!!!!!!!!!!!!!!!!!" Part of my Black Friday scores on Amazon was Demi Lovato's album "Demi" for $1.99. It was the mp3 album but I have to say, I am not sure why I never really listened to her before. I guess all I could think of was Barney and Disney. My daughter loves Camp Rock and although I knew she had a good singing voice, I didn't know she was THAT good. The girl can sing and I LOVE "Neon Lights". She has looks and talent? I am jealous. Any songs you are loving this week? It is! I enjoyed it. Oh my, I haven't read Tommyknockers in a long time! I need to pick up King again! Yes! I adore Mercy! She rocks! LOVE that Kesha song! I was actually JUST listening to it a few minutes ago during my shower and singing my heart out. Fantastic choice, and I agree with you on Demi. I have never really listened to her b/c of the whole "Disney" background. Happy reading and listening this week! :) Thanks for stopping by, I always look forward to your posts!! Haha nice! I want to yell "TIMBER" all the time. I love this song! I totally think Demi's career is going to start taking off! She's growing up and her music is showing it. Thanks! Your comment made my day! Sounds like a good week for you! LOL!!! I love it! Well, we do have priorities, right??? 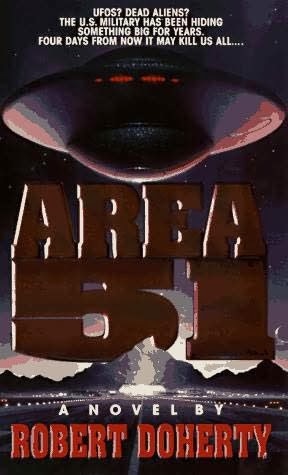 I am not a big fan of alien type books, but my husband is - I will have to tell him about Area 51! Yeah! I am glad I am staying on track with it, too! I've been so bipolar lately. Love my Monday Meme! Totally do! If you can, definitely read the Sirantha Jax novels (first one is "Grimspace")- Ann Aguirre is awesome! It's funny because I've been seriously thinking of doing a "Music Monday" day myself! Seriously! Then I found you on Book Journey! I'll definitely have to think of some songs for next Monday. OMG! Yay! I will totally make up a graphic for us. That made my day! I tend to be more of a Fantasy person than Sci Fi, but the Ann Aguirre book looks interesting. Honestly, I am, too. Well, I have always been more of a Sci-Fi watcher than a reader and then I read Grimspace by Ann Aguirre and I have been converted. I recommend it! Perdition sounds awesome. Have fun reading this week! Thank you! I think I will have fun this week! LOL!!! Honestly, it has been sitting on my shelf since... 2009. I've finally picked it up and read it. I am glad I did. Definitely check them out, if you can! Yay!!!! Another one. I hope you join in next week with some Music Monday! I am swinging by your blog! I hope you enjoy your reading selections.